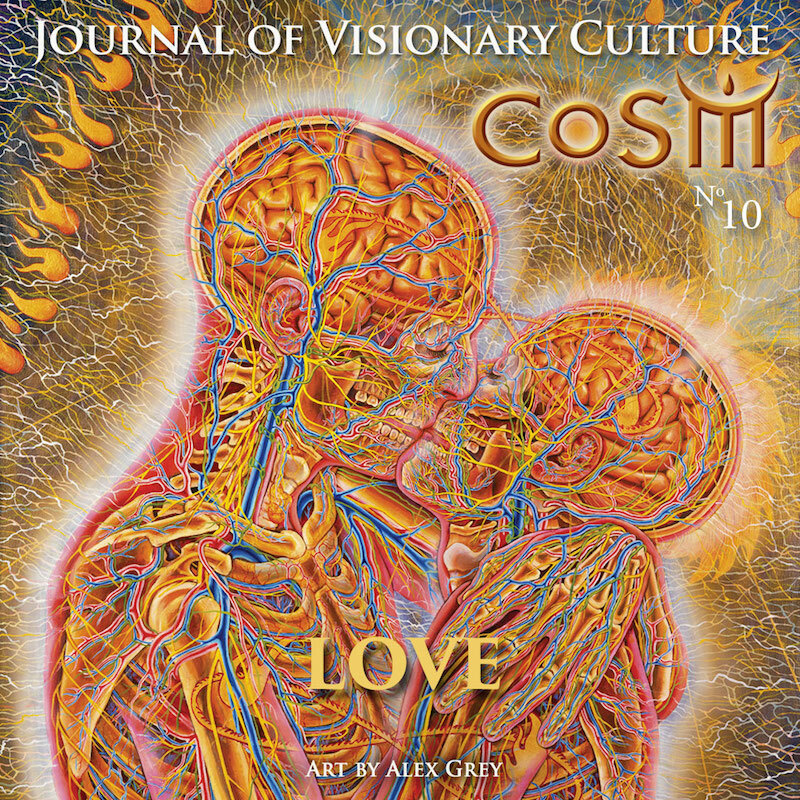 Honored to be featured in the latest volume of the COSM Journal of Visionary Culture, Love! 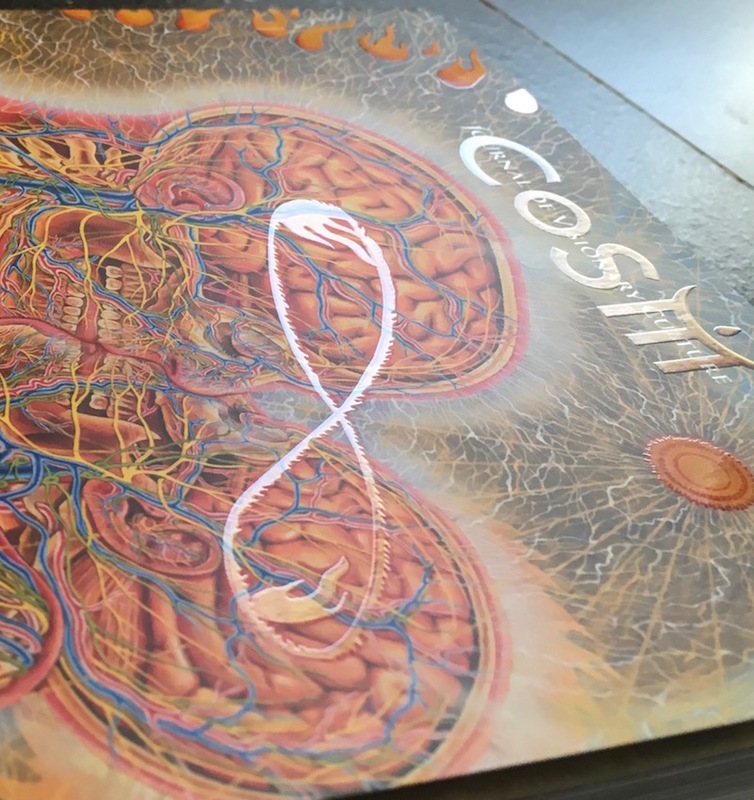 This beautiful publication produced by Alex and Alyson Grey, COSM Press, highlights visionary artists, thinkers and community builders dedicated to transformative living around the world. 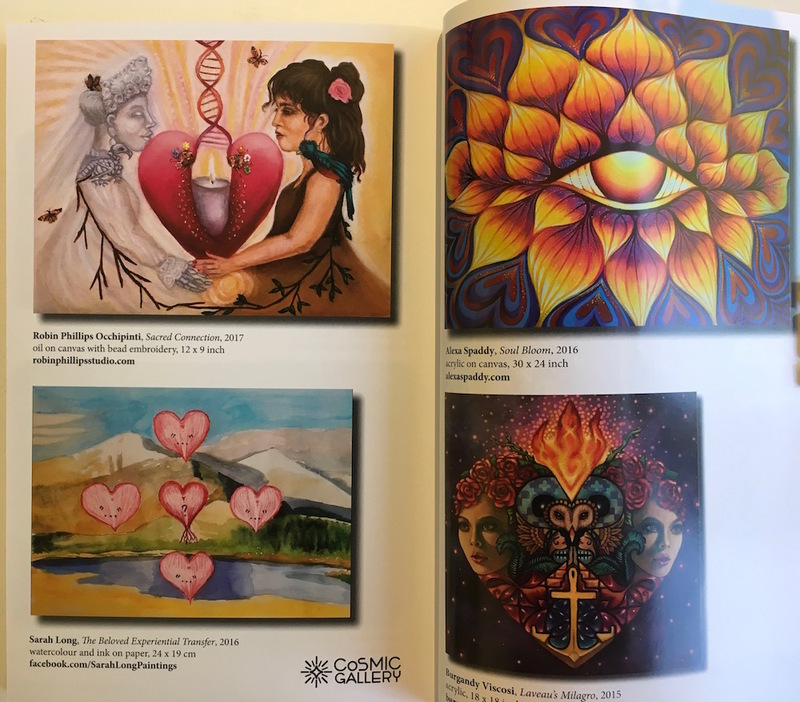 Combined with art, this volume includes uplifting articles centered on love, and teachings from spiritual leaders and visionaries. The official release date is tomorrow, July 27. If you are interested in a copy, read more here! My piece Sacred Connection (above) speaks of spiritual love, human connection and the cycle of life. Read more about the inspiration behind this piece here.